Active Guernsey (formerly M.E.N.F.U.N.) 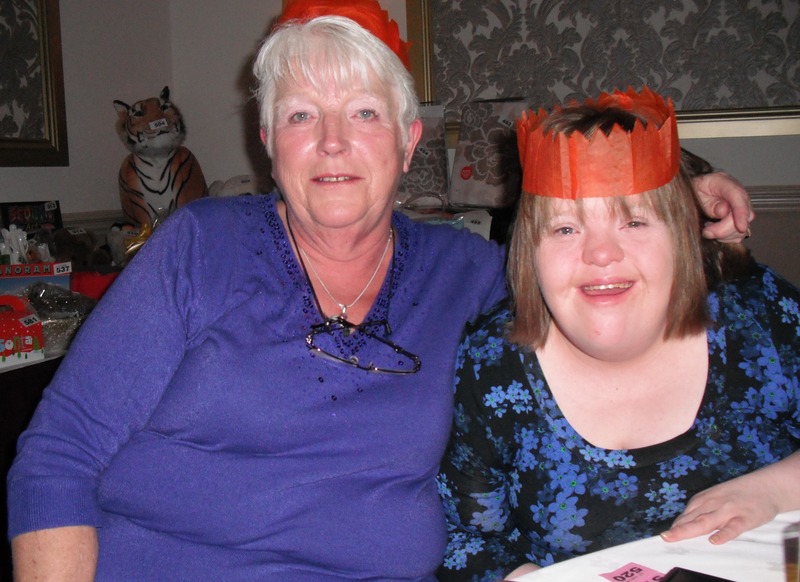 has been helping local people with learning difficulties go on holidays or to take part in local leisure activities. We would like to thank both all of you and our volunteers for supporting us. We raised the grand sum of £18,829 during 2016 and £37,000 during 2017! 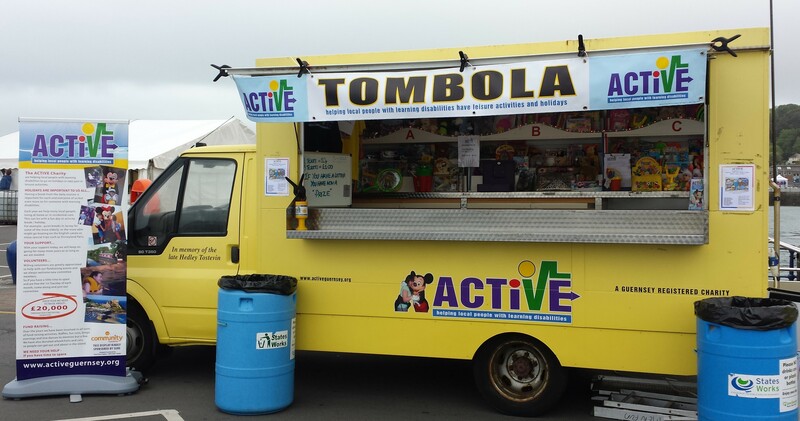 This fundraising is done through generous donations, our Tombola Van and Flag Days at various Island events and locations as well as hosting Car Boot Sales. We would very much appreciate any help you could offer, even if it's just for one hour. Please contact our members for more information. As we all know, a holiday is not only something we enjoy for days, but we also look forward to it for months and remember it for years. 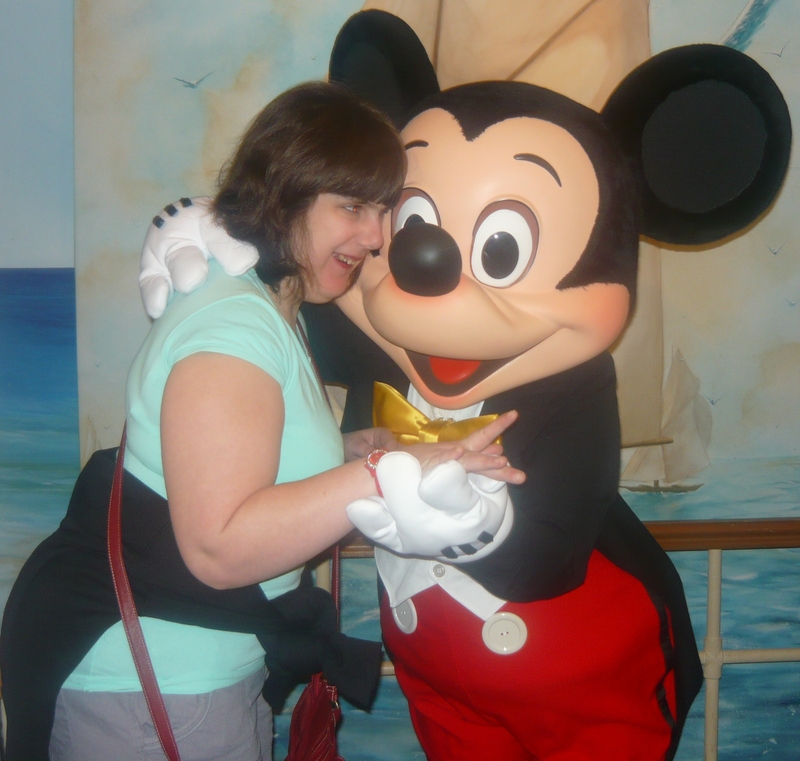 For those with learning difficulties it is especially important to have the stimulation of a break from the daily routine. The cost of traveling from this island unfortunately prohibits this from being possible for many. This is where Active Guernsey help by contributing towards these costs. 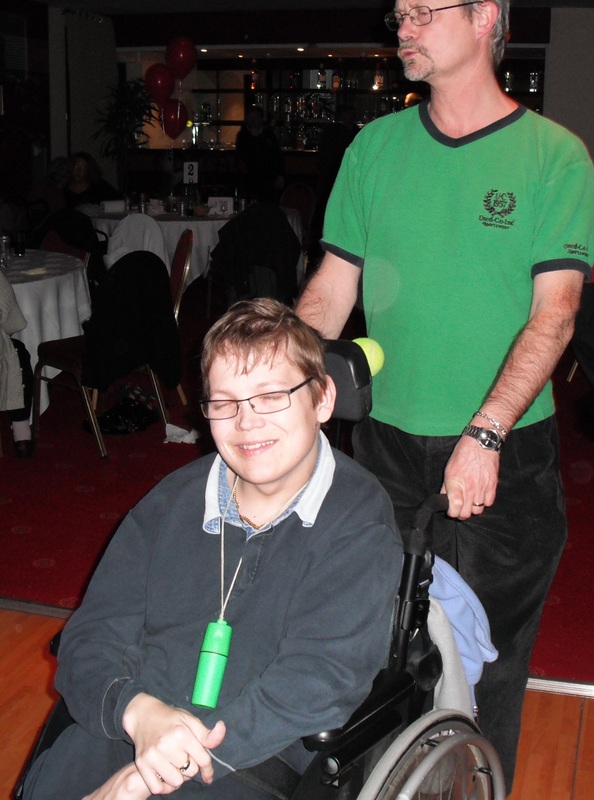 Each year we help many local people whether living at home or within residential care have a break, be it an activity holiday or for the elderly a quiet break away in Jersey. For those more able there is boating on the English canals or the delights of Disneyland Paris. 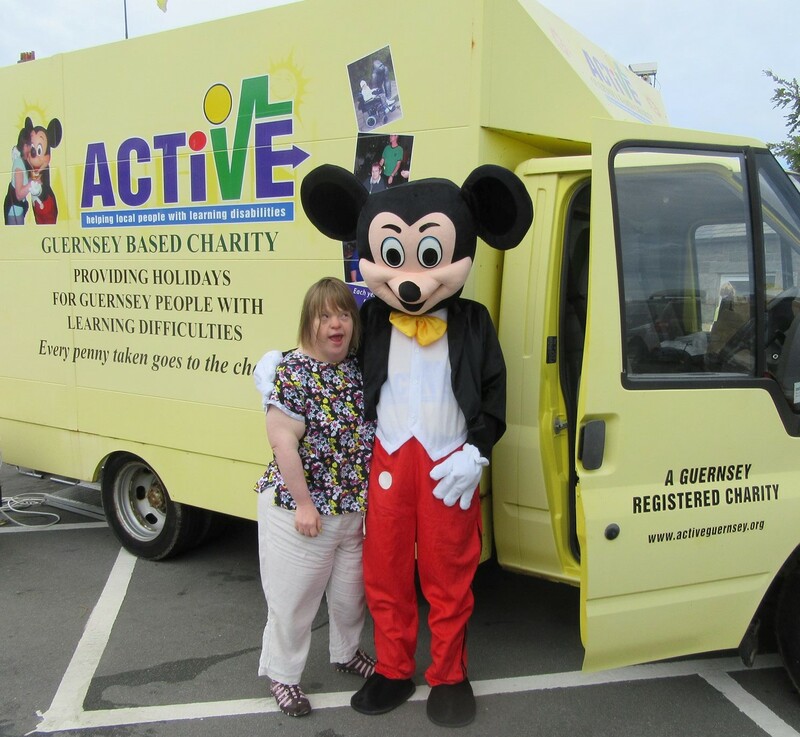 Active Guernsey have also donated wheelchairs and vehicles so people are able to get out and about in the island, such as a trip to town which most of us would take for granted. It is with your help that we will keep going for many more years, or as long as we're needed. If you have time to spare we would welcome your help.